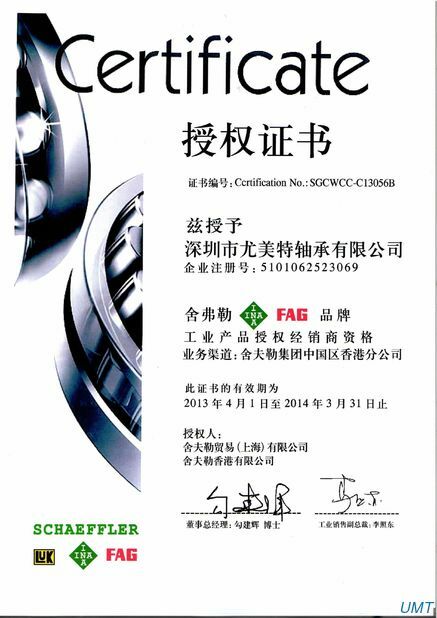 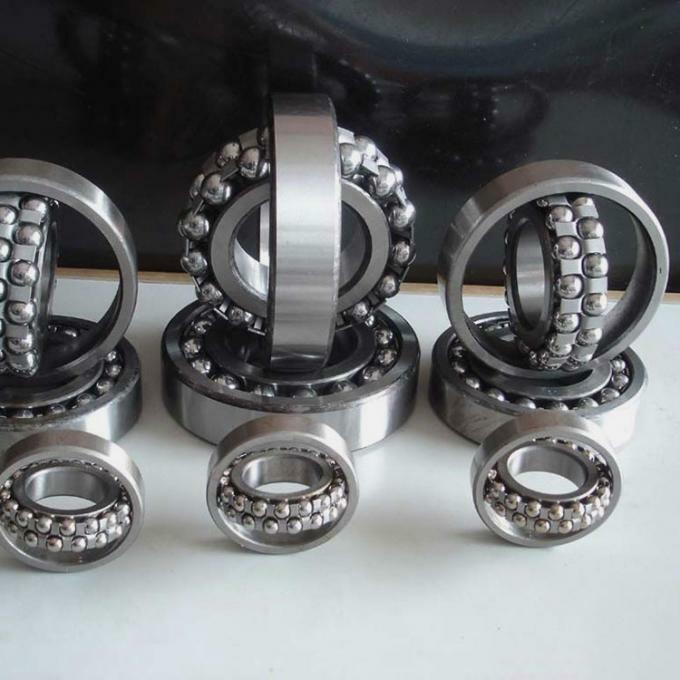 Self aligning ball bearing has two kinds of structures:cylindrical pore and tapered pore. 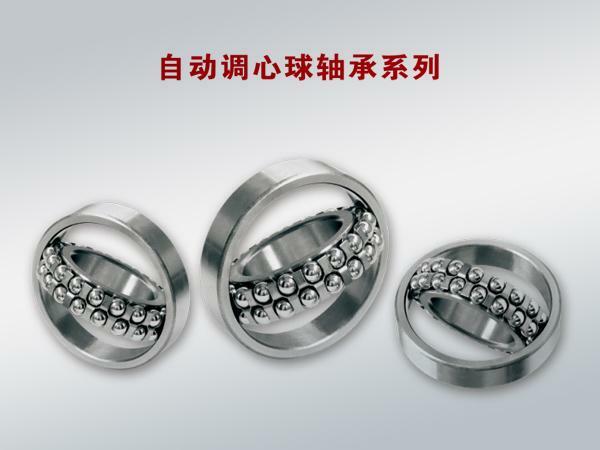 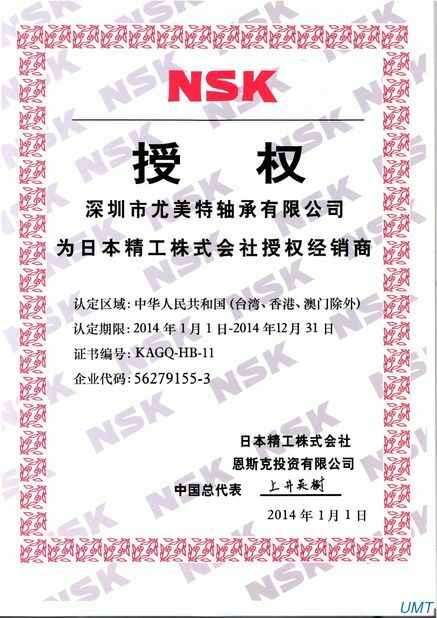 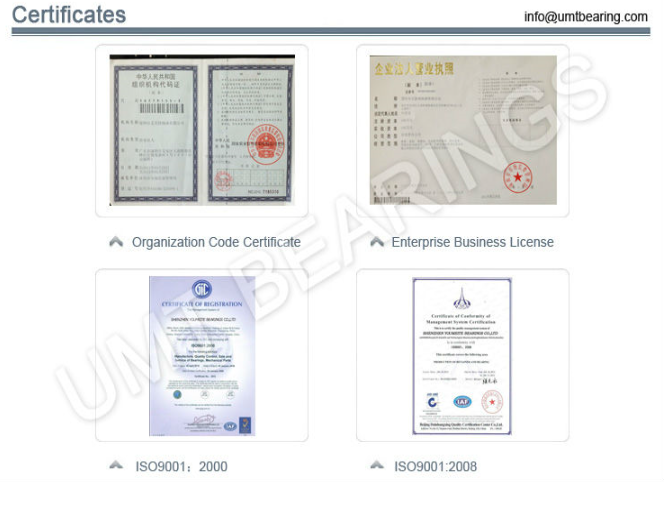 Retainers are mainly made of steel sheet, synthetic resin,etc. 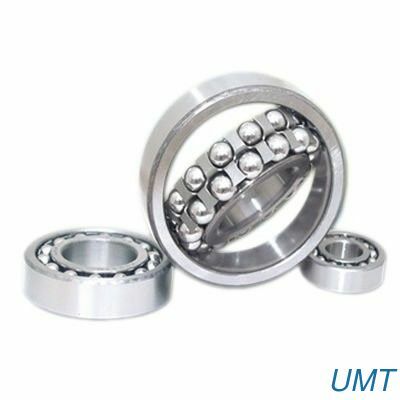 Its feature is the outer ring raceway spherical surface and automatical adjusted, so it can compensate for the deviation caused by different axial angle. The relative gradient of inner and outer ring should not exceed 3 degree.